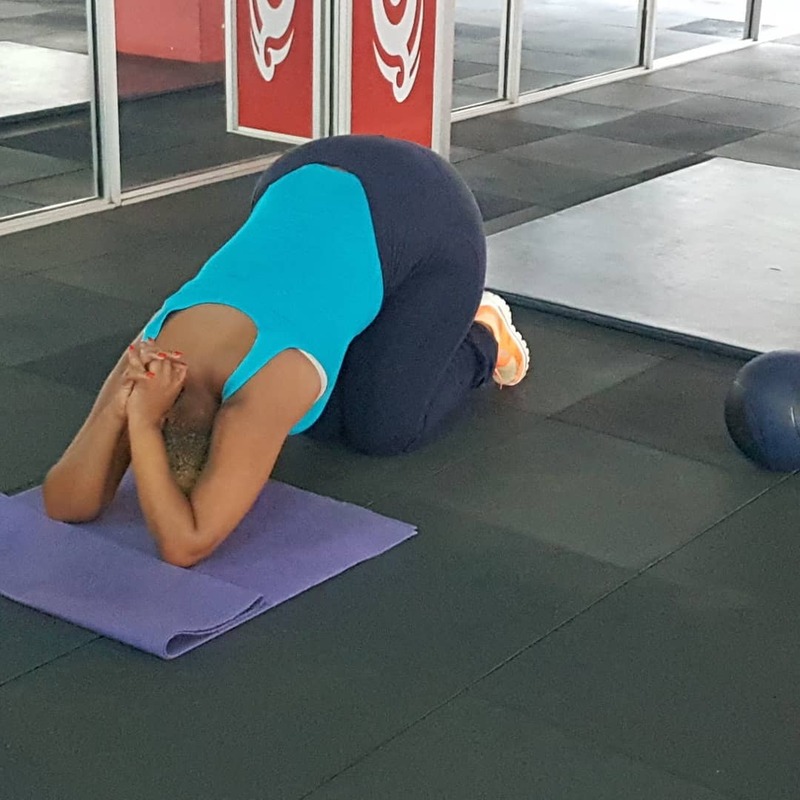 Pierra Makena is hitting the gym to shed off the extra weight she gained when she was pregnant with her daughter. The mother of one gained a staggering 35 kilos. Pierra gave birth to her daughter Ricca Pokot in July 2016. She didn’t bother going to the gym for two long years after she became a mother. “DAY 1…. 59 to go….. It was terrible …2 years of not working out. I feel like i have sinned..lol..my trainers tell me that my body will soon relax and I’ll get the hang of it…don’t get me wrong..im ok with the way i look but my doc says i have to drop some weight … (well he has a point),” wrote Pierra in part. 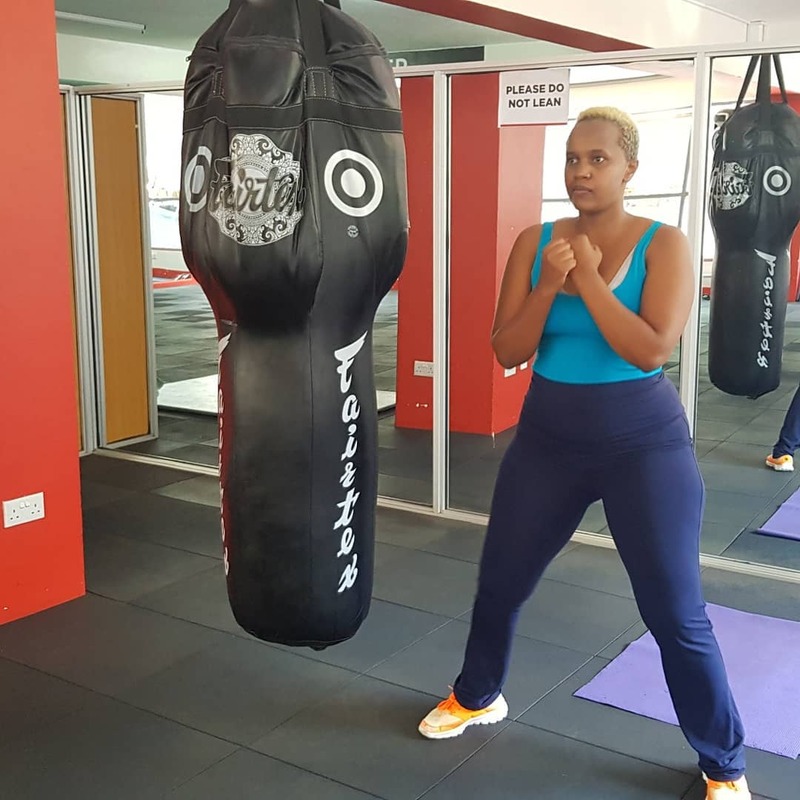 Pierra reveals she has been tirelessly working out for the last 60 days. 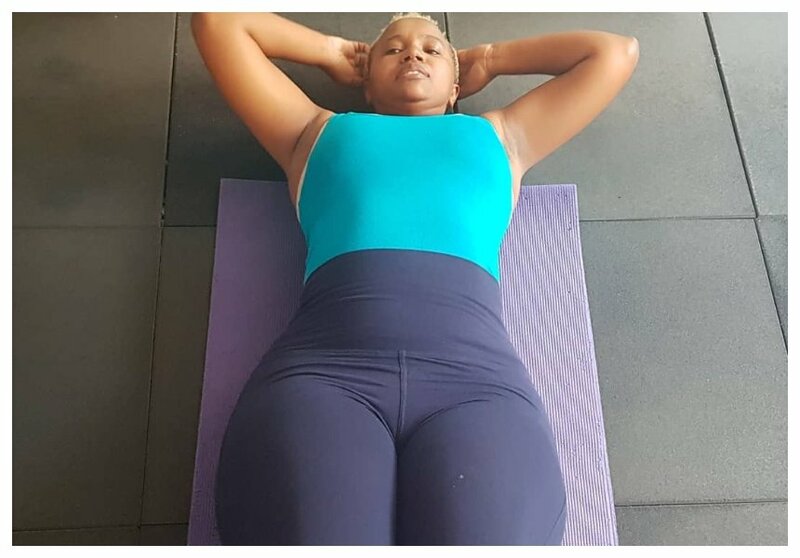 The mother of one says she has dropped 7 kilos since she started working out. “After my baby..i gained 35kg…. i was 85kgs …i decided not to pressure myself since i was trying to figure out how to be a great mom to my LO. I believe im ready now to drop the kgs and im doing 60 days first to kick start me. So far without working out and all i have dropped 7 kgs. Im now at 78kgs,” wrote Pierra. The sultry presenter wants to shed 18 more kilos before she can be comfortable with her weight. She is also on a strict diet beside working out. “My target is 60kgs. So i have 18kgs to drop…. WISH ME LUCK.Thanks to @ultrafitness_gym you guys rock…cant wait to see the transformation….oh today my DIET….. i was a mess i tried portions but by the end the day i had pork ribs not proud of myself..but day 2 will be better…. #BEYOU,” said Pierra.